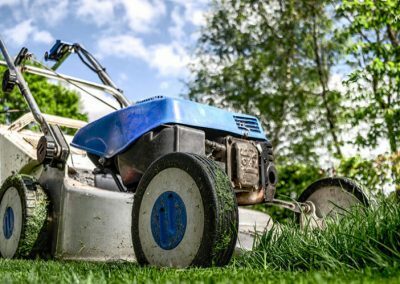 If you are looking for professional Lawn Service In Lutz and Tampa, you are in the right place. 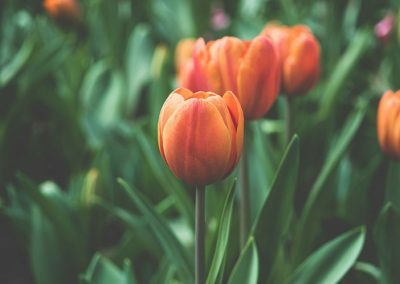 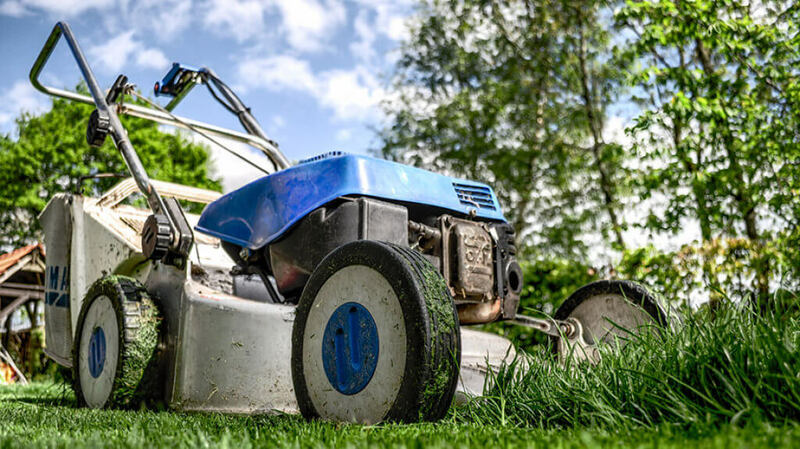 An unattended lawn may lead to exotic plants invading it, to brown patches appearing around and other problems that would make your yard unsightly. 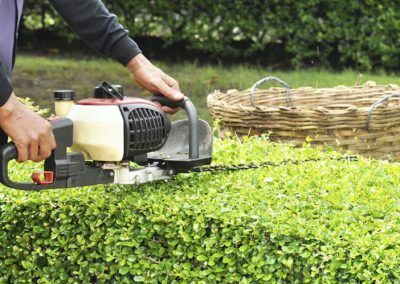 Precious Cuts Lawn Care is your one stop source for landscape repair and maintenance services in Lutz, Florida. 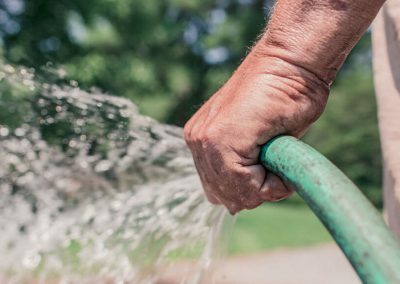 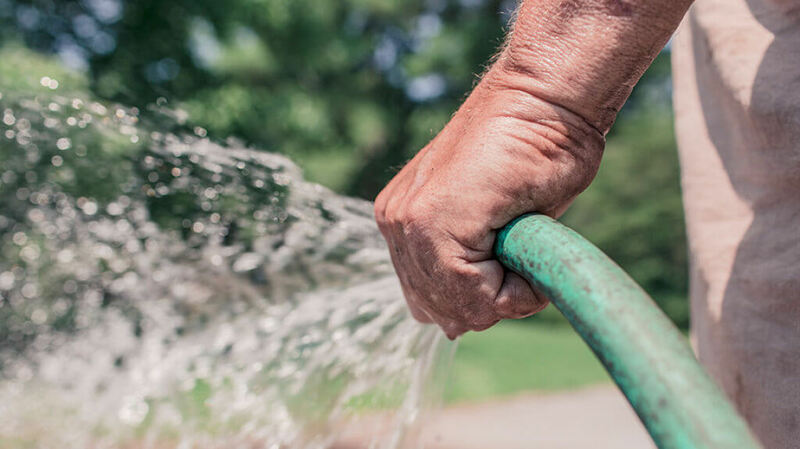 From mowing and trimming to irrigation repairs and more, we can take care of them all. 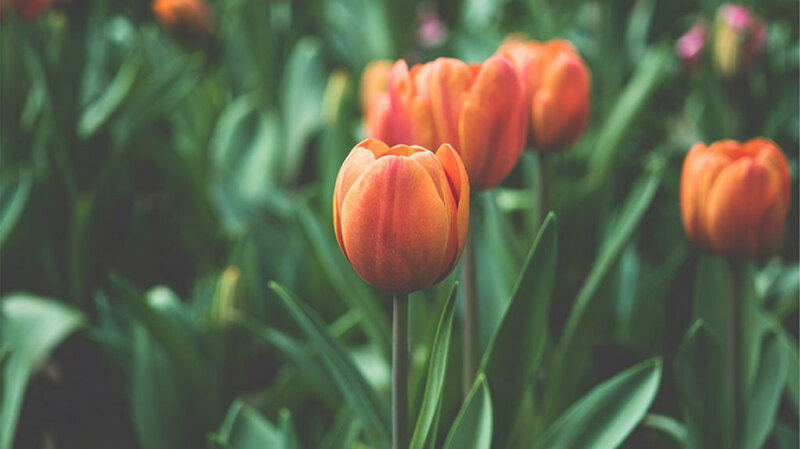 We help you craft the nature around you for a lawn that you will love. 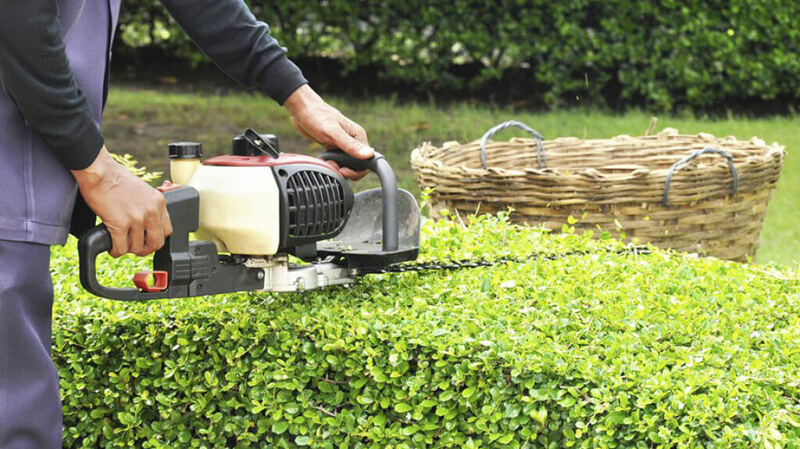 Our skilled staff and quality machinery allows us provide you with the best service in the area.